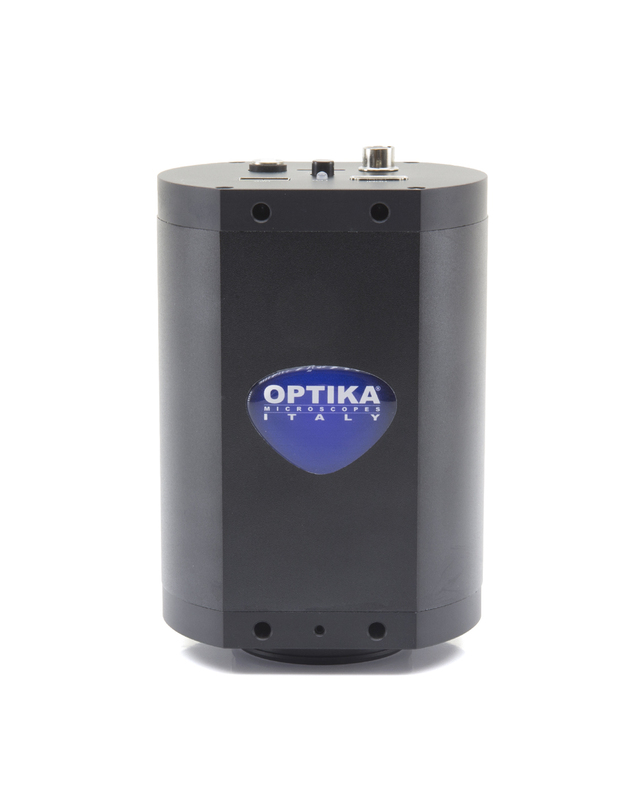 OPTIKA C-HAF is a real-time full HD auto-focus inspection camera, with 2 MP resolution to view crystal clear 1080p images/videos on HD monitor, through HDMI connection at 60 fps. Its angle of view is fully adjustable. Achieve instant focus without the need to constantly adjust your lens with the incredibly fast focusing system (acquisition time is lower than 1 sec.) without the inconvenience of having to constantly re-adjust the lens focus. 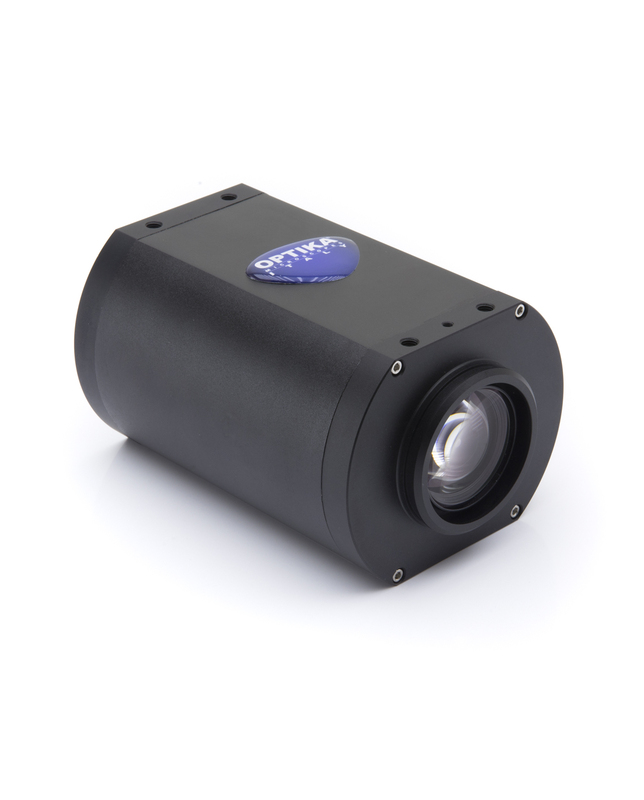 Working distance is between 10cm and infinity, making it the ideal solution to inspect multi-layered objects, extremely quickly. The camera is equipped with 1x-14x optical zoom and 1x-6x electronic zoom. 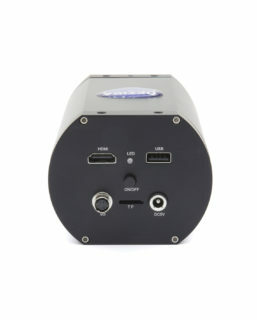 All functions are controlled directly from the screen, with the support of mouse, and images and videos can be directly acquired on SD card (mouse and SD card are included). OPTIKA C-HAF comes with fixing holes to be connected with “custom” supports or brackets. It is available also combined with a boom stand (as IS-02) or a compact stand with table clamp or wall-mount (as IS-03).